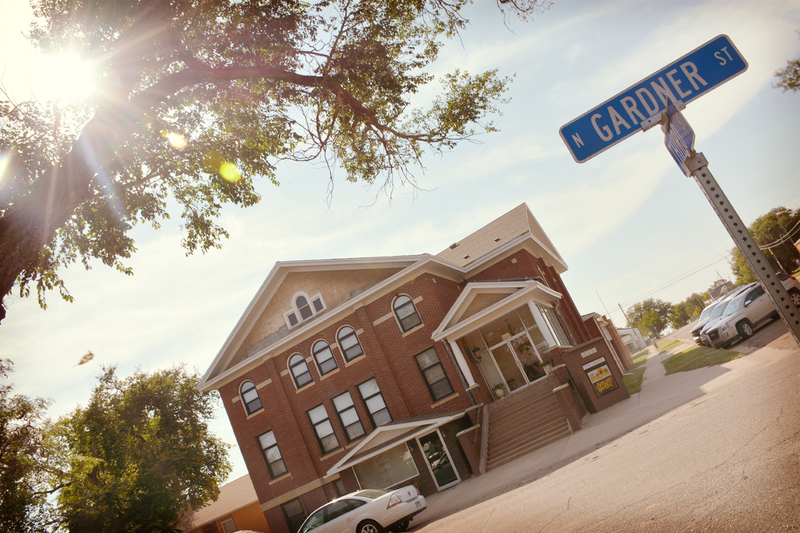 Stunning scenery, fun-filled days & local eateries all in Wallace County Kansas. Join us on the road May 2-5th 2019 for the Big Kansas Road Trip. At the intersection of the Western Vistas Historic Byway and the Land and Sky Scenic Byway, Wallace County offers unmatched high plains history, limitless outdoor life, stunning scenery, local eateries, and a peak experience atop Mount Sunflower, the highest natural point in Kansas! Wallace County offers several local, unique eateries. As well, have a stay at the quaint Mt. 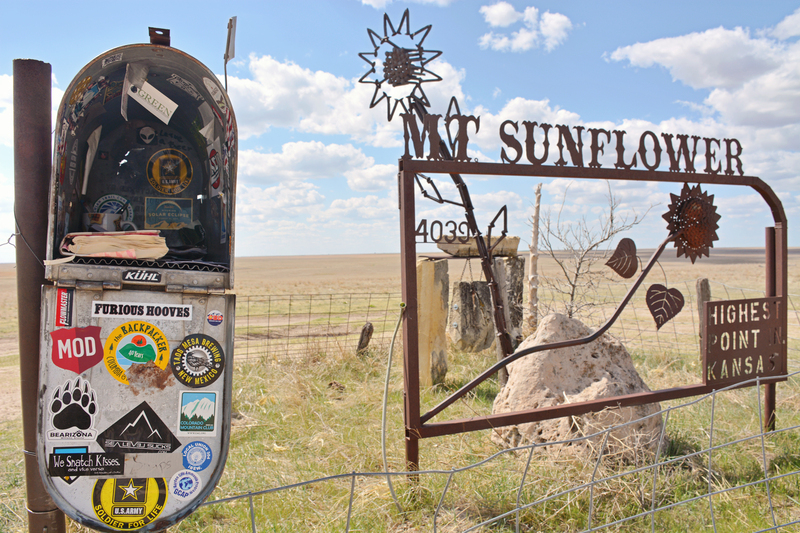 Sunflower Bed and Breakfast, pull your rig in at an RV site, or relax at one of several hotel options. There's always something happening in Wallace County! 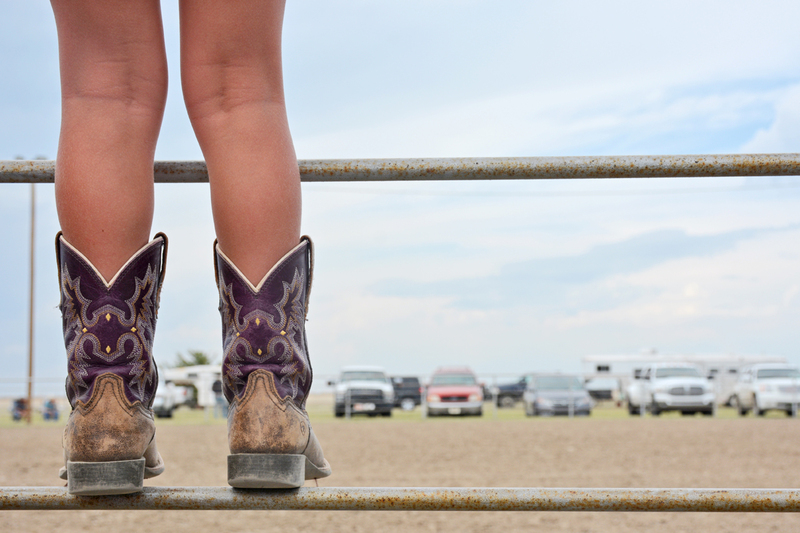 From the renown Wallace County Fair every July, to the Ft Wallace Rodeo each May, to the Last Chance Christmas Craft Fair in November, check out what is happening in Wallace County.